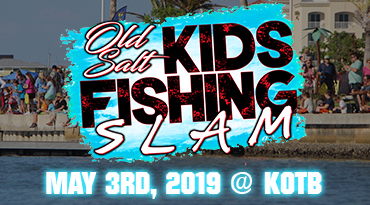 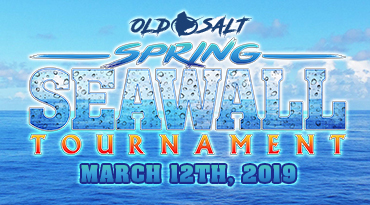 Old Salt got its start because of fishing tournaments. 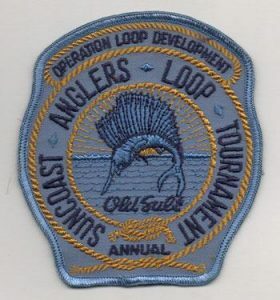 One tournament in particular, the Loop Tournament, in 1971. 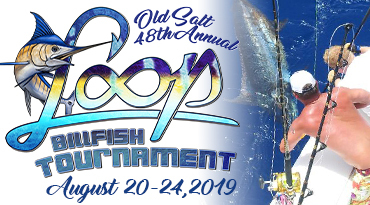 “Tournament” isn’t just our middle name, it’s our actual name; Operation Loop Development, Southern Anglers Loop Tournament… OLD SALT. 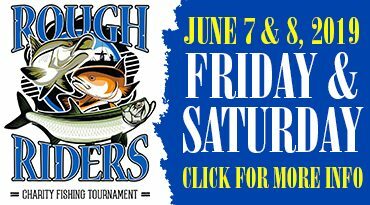 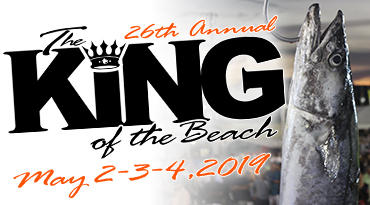 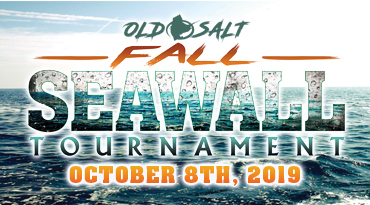 We know saltwater fishing tournaments about as well as anyone. 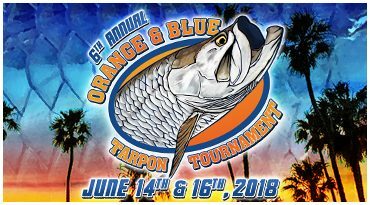 We run some of the best fishing tournaments in Florida, heck, maybe in the world. 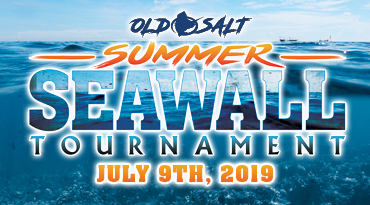 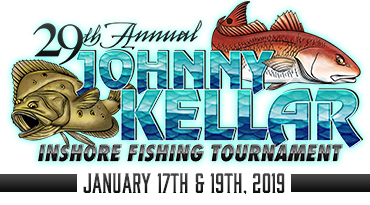 We offer competitive, seawall and sanctioned, tournaments for anglers who fish inshore, offshore, in a boat, in a kayak, on the beach, a seawall or a pier.